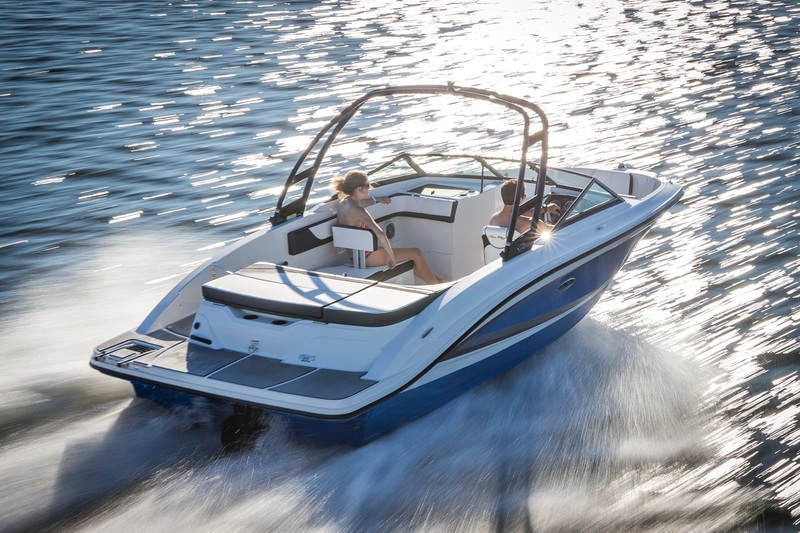 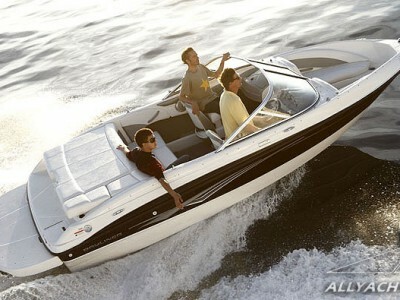 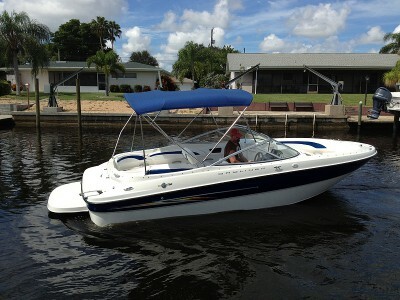 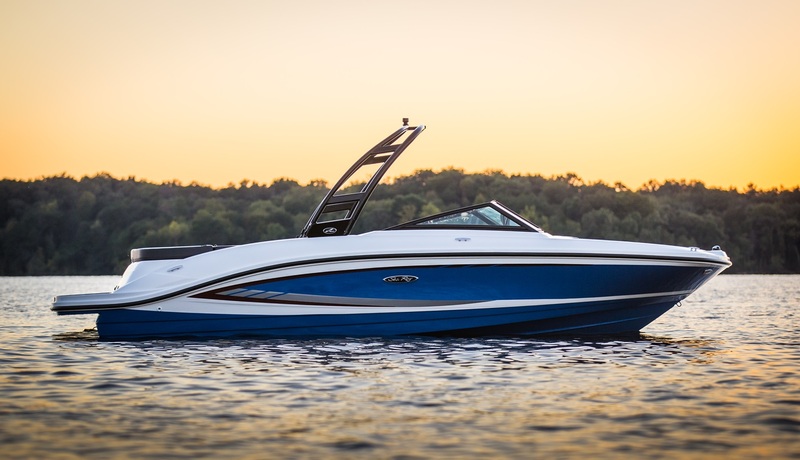 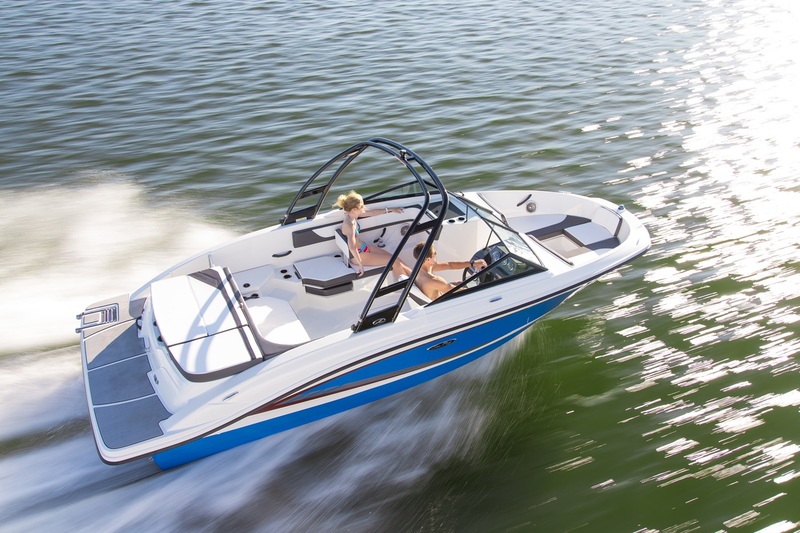 Sea Ray has expanded its line of affordable fun with the 215 SPX Bowrider. 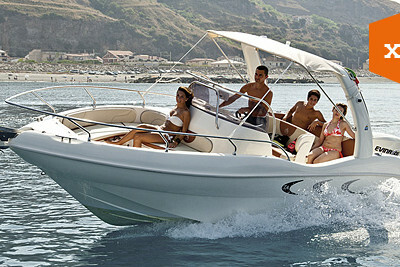  The spacious boat 6,55m long and with 2,60m beam will offer the must confortable seating of its category. 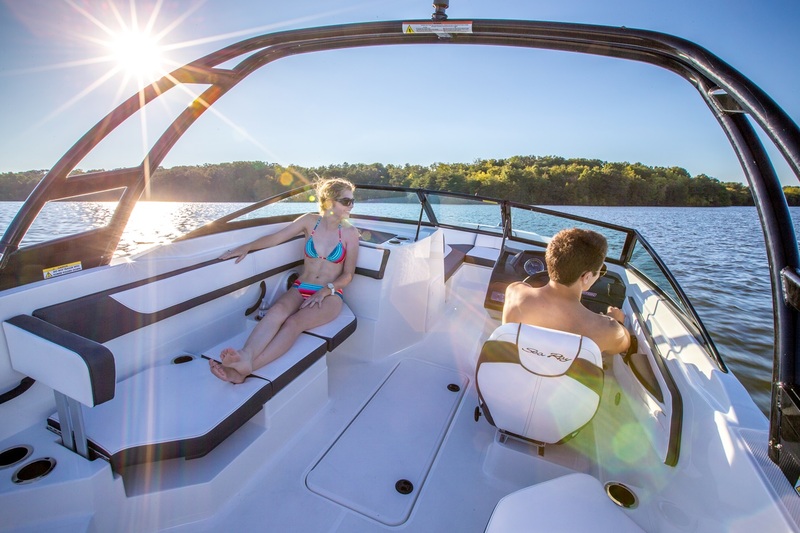 This running surface supplies a safe and comfortable ride, even when the water starts getting bumpy. 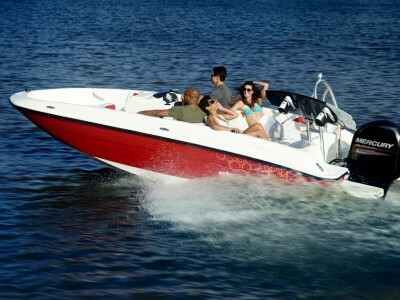 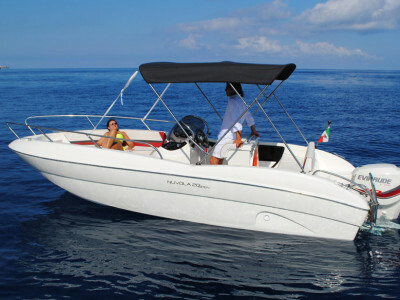 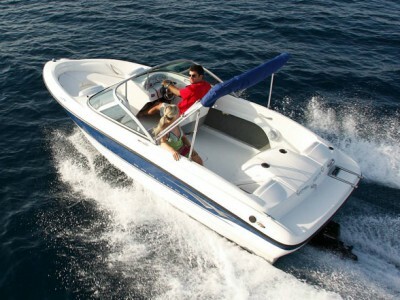 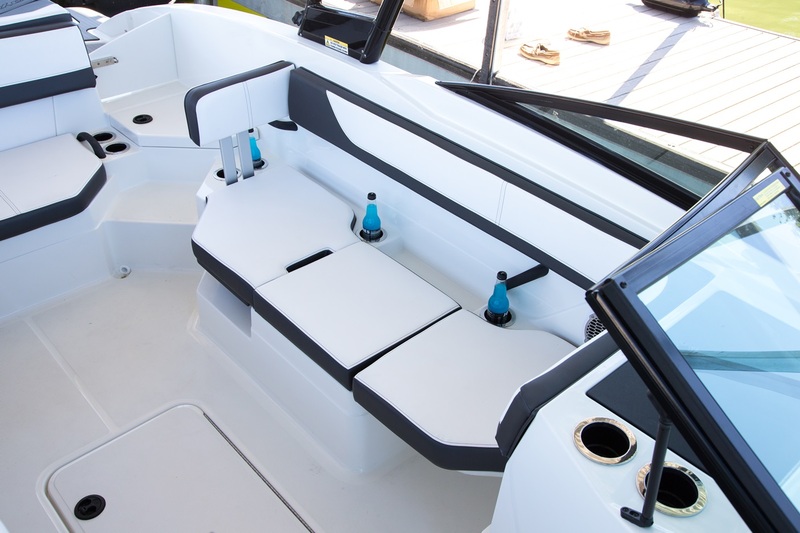 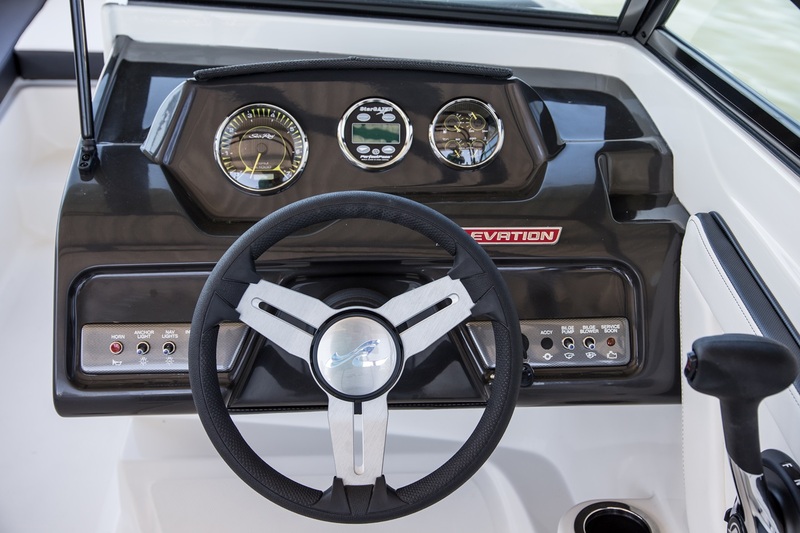 Guests on board will appreciate the massive seating capacity and roomy cockpit area, the performance are really amazing with his NEW Mercruiser Ignition Engine 4.5 L with 250 Hp.